Le Tambour is a french wine bar in Soho offering a great atmosphere. Great place for a good glass of wine or hanging out with friends after work! 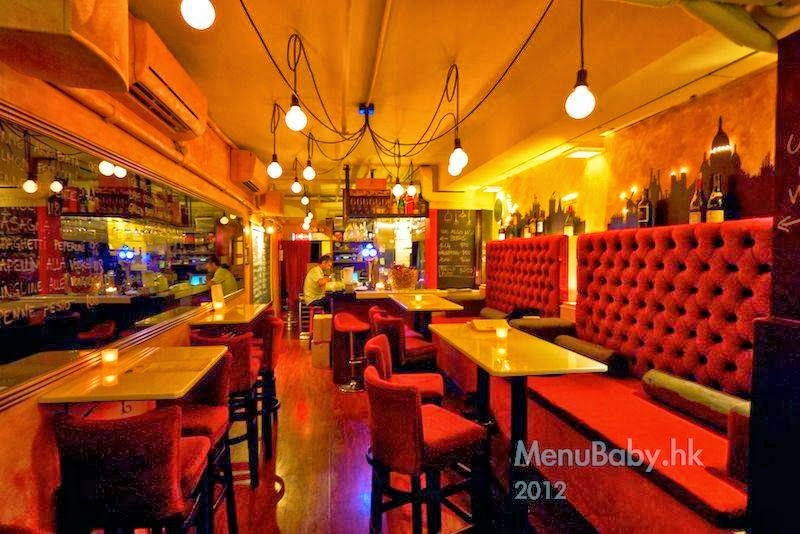 If you are French and new in Hong Kong, this is a place to meet other French people.